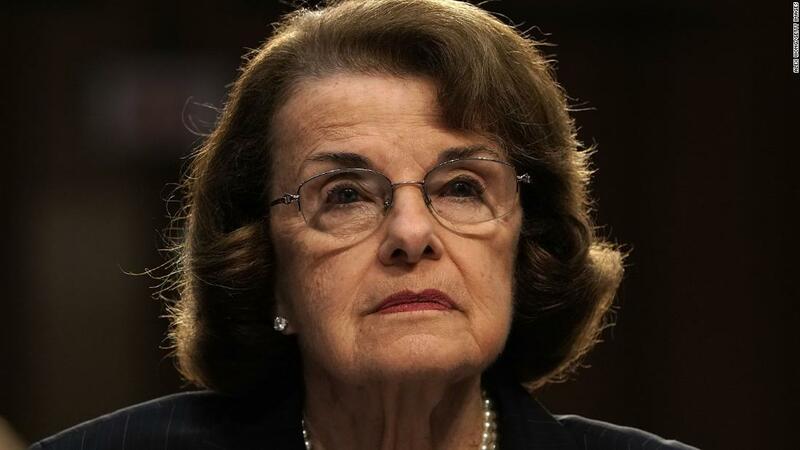 ( CNN) Sen. Dianne Feinstein of California called Thursday for the Senate Judiciary Committee to hold a hearing after two children died in the detention of Customs and Border Protection. “These heartbreaking incidents are sadly consistent with previous reports of widespread abuse of children in immigration custody and the judgment of medical and mental health organizations that Border Patrol facilities are not adequately staffed or equipped to properly care for children, ” Feinstein’s letter read. Earlier this month, the Department of Homeland Security said a 7-year-old Guatemalan girl, Jakelin Caal Maquin, had died hours after being taken into Border Patrol protection. The bureau said this weekthat an 8-year-old Guatemalan boy, Felipe Gomez Alonzo, had died late Christmas eve in the custody of Customs and Border Protection.